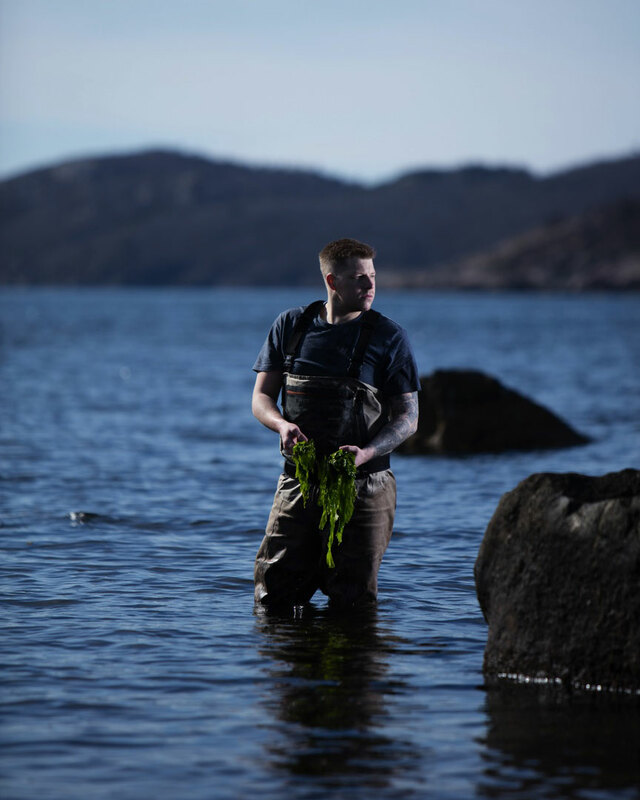 Snøhetta is designing Europe’s first underwater restaurant in Norway, which will let you dine on the seabed. 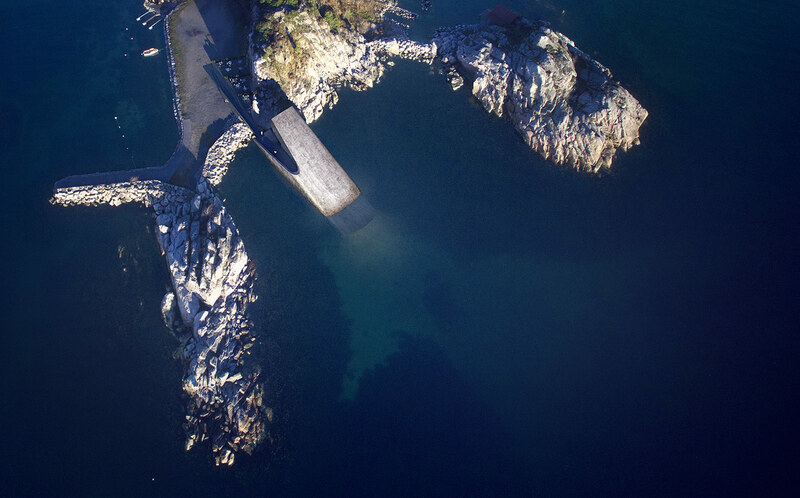 Dubbed ‘Under‘, the concrete capsule-like structure will be built at the southernmost part of Norway, close to the village of Båly. 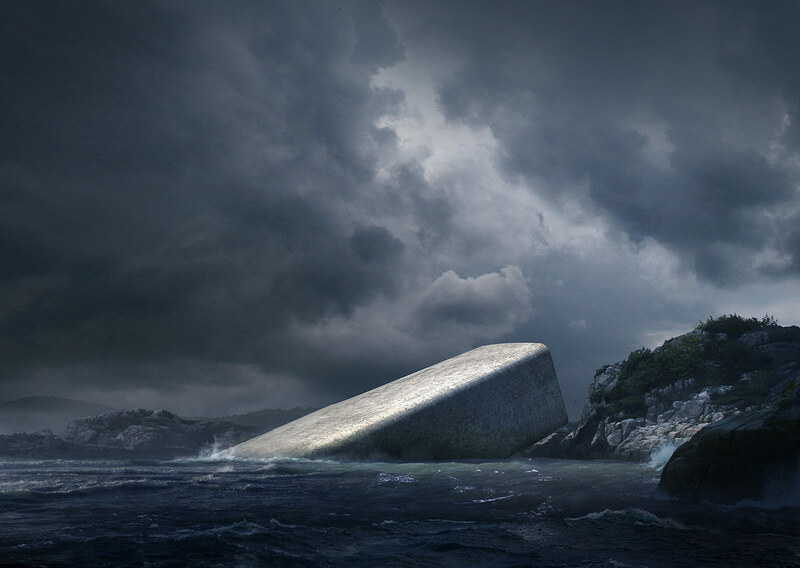 The monolithic structure will be half anchored on the land, as if it’s slipping into the sea. 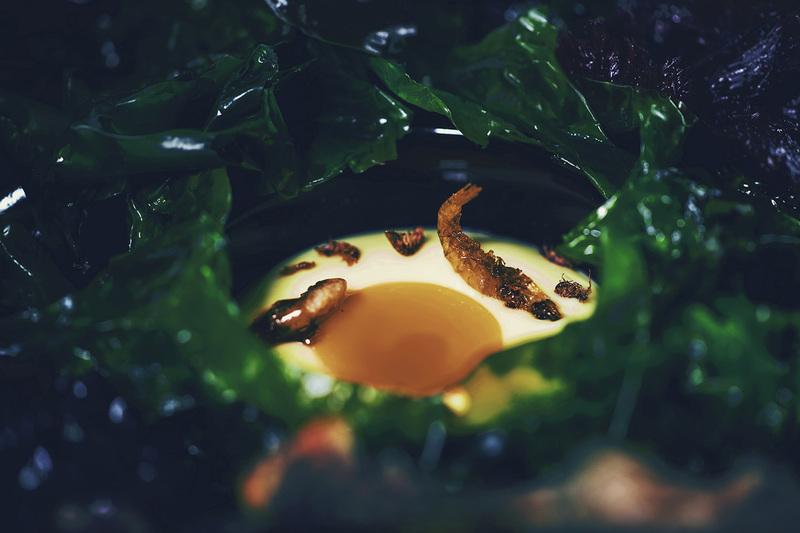 Snøhetta’s Under will be set over three levels. Visitors to the building will start at the tidal pool level, before descending a floor into the champagne bar, which marks the division between the shoreline and the ocean, visible through a vertical window opening. Its subdued colour scheme is inspired by the muted shades of rocks and sand. 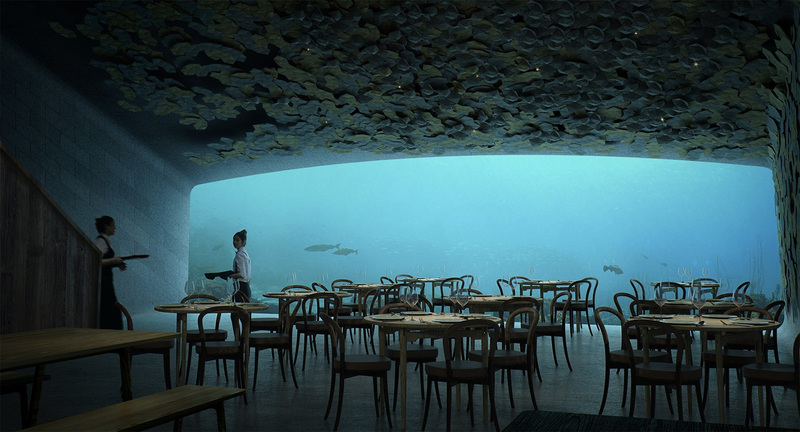 The restaurant will have the space to fit up to 100 guests, resting on the seabed 5 metres below the water surface. 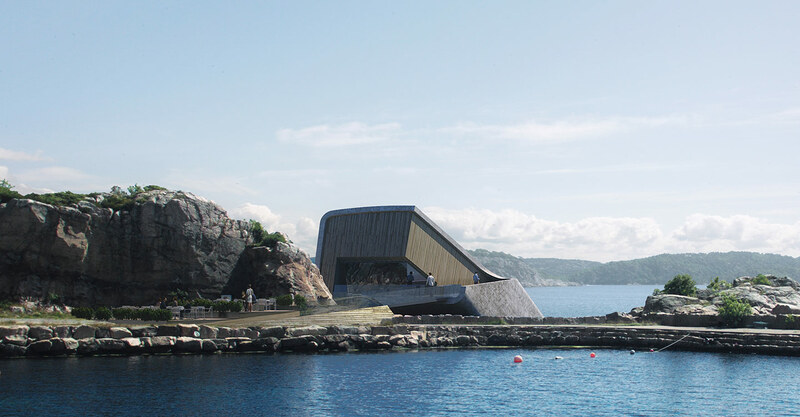 “More than an aquarium, the structure will become a part of its marine environment, coming to rest directly on the sea bed five meters below the water’s surface,” Snøhetta writes. 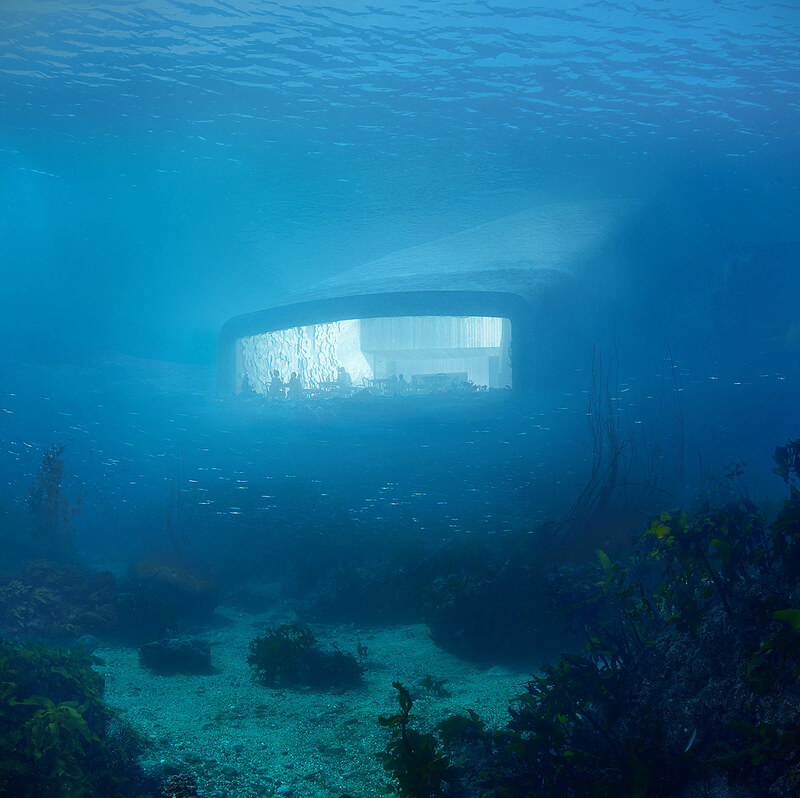 “Like a sunken periscope, the restaurant’s massive acrylic windows offer a view of the seabed as it changes throughout the seasons and varying weather conditions.” Snøhetta hopes to begin construction next year, with the goal of opening in 2019. 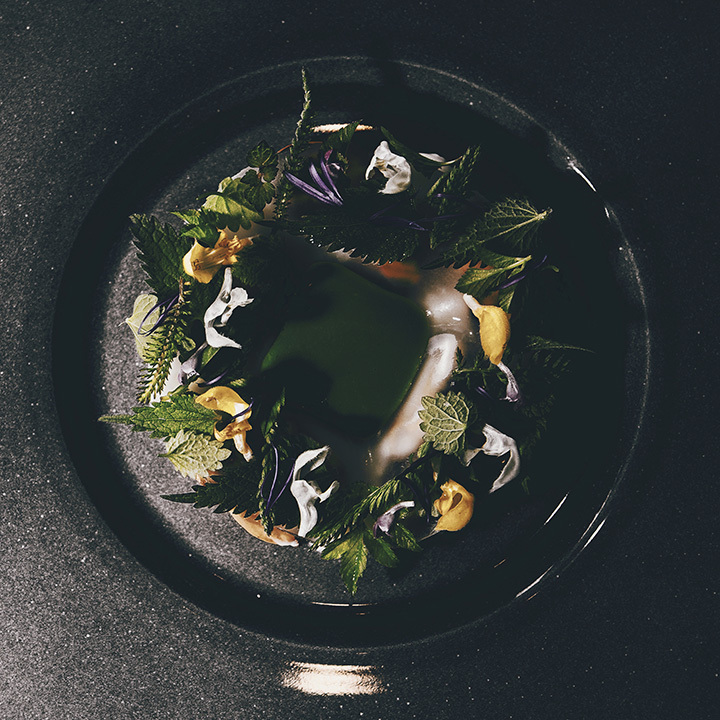 So, it has all chances to be one of the most unusual restaurants of the world.